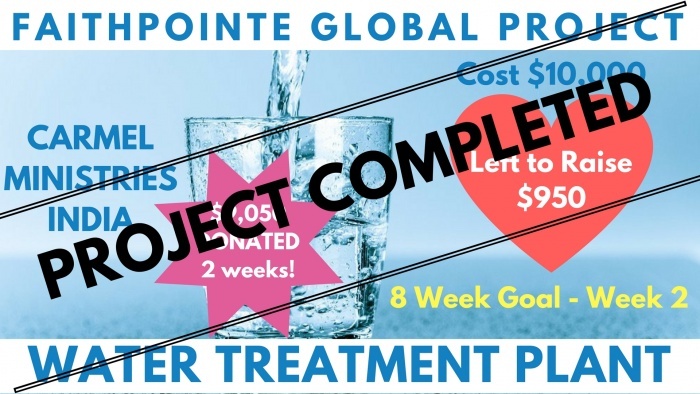 Over the months of May and June 2017 FaithPointe Church have undertaken to raise $10,000 NZD for the installation of a REVERSE OSMOSIS WATER TREATMENT PLANT in Eluru, Andhra Pradesh. 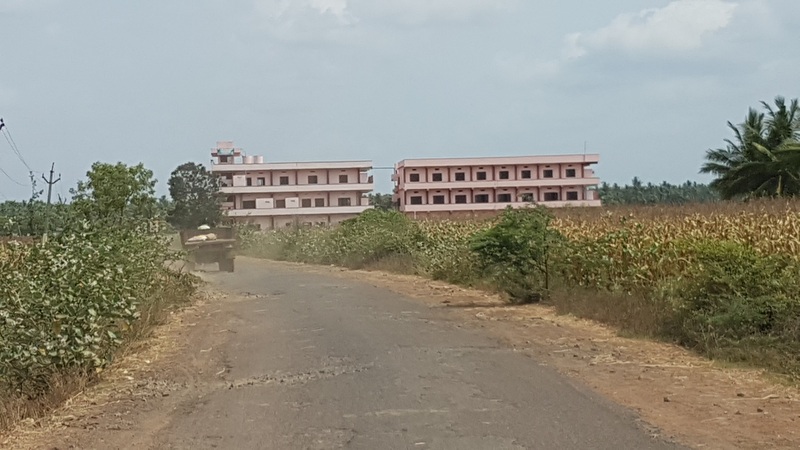 Working in conjunction with Carmel Ministries we have located a huge need for this plant in the semi rural site of the BIBLE and VOCATIONAL COLLEGE. This campus houses 300 students onsite - which is a LOT OF WATER being consumed daily. Currently the water consumption is purchased and delivered onsite for these students at an ongoing increasing cost. Our Vision is to see the students onsite and the wider farming hub to be blessed with 100% PURE WATER. By installing it roadside we will be offering water to the wider Hindu community to bless them and their families. Currently many of the water bores in the district have been contaminated by Pesticides in the farming community.